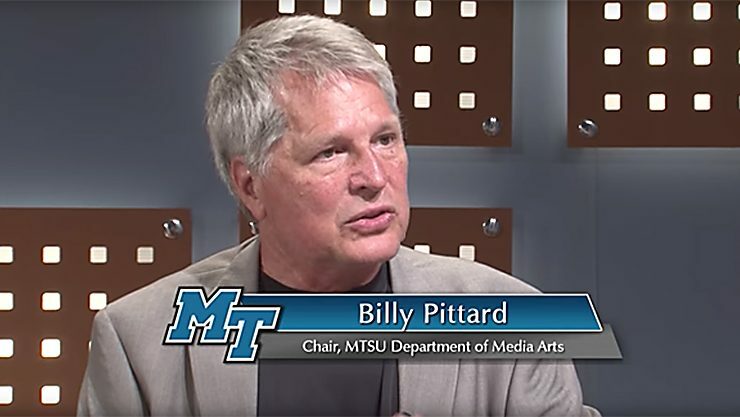 Producer/Host: Gina Logue Guest: Dr. Ron Henderson Synopsis: The chair of the Department of Physics and Astronomy discusses the Aug. 21 solar eclipse and MTSU’s plans..
Thousands of people descended upon Middle Tennessee State University for the “Great Tennessee Eclipse” event Monday, Aug. 21, knowing there was a good chance they wouldn’t.. In real estate, it’s all about location. It’s the same for Monday’s total solar eclipse. 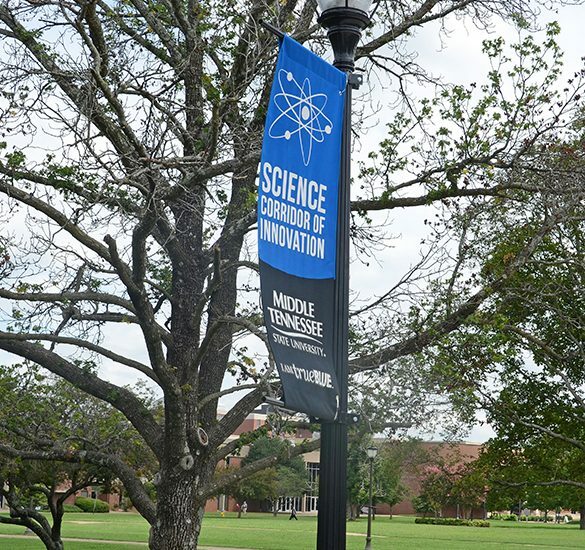 You will want to be where you can experience the..
From assembling a large stage to providing live musicians performing on it and from hot dogs to safety precautions, Middle Tennessee State University is anticipating thousands.. 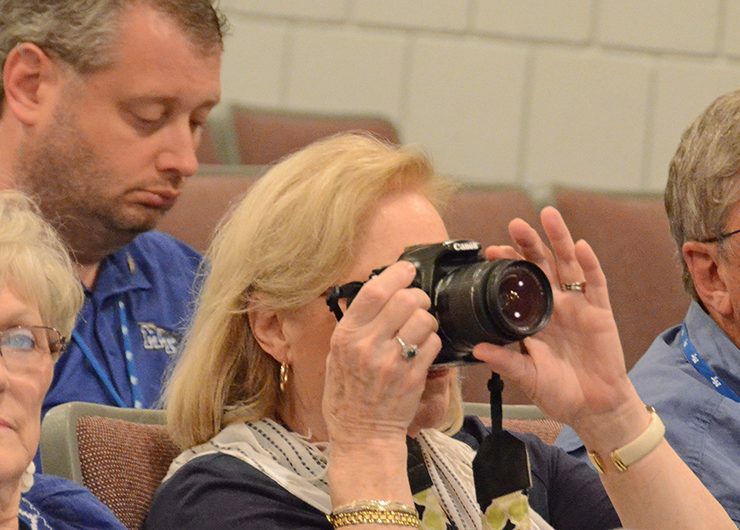 The August edition of the “Out of the Blue” television magazine program from Middle Tennessee State University features: • A new name and a new focus.. 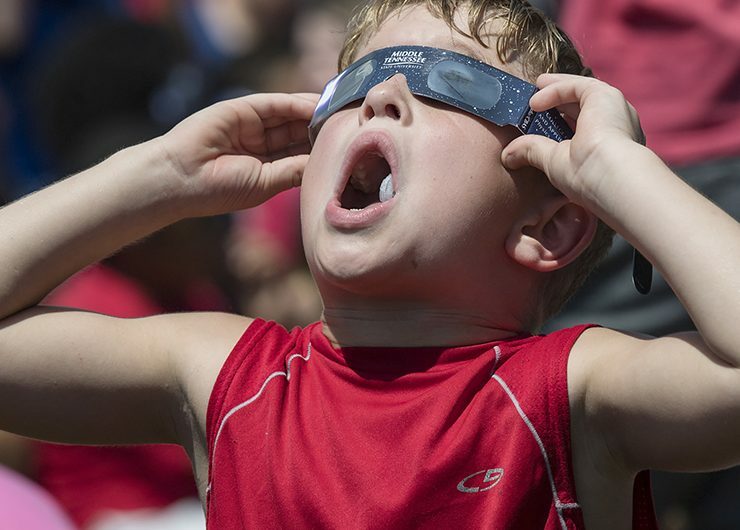 They heard about the upcoming Great Tennessee Solar Eclipse, MTSU’s veterans’ initiatives, coaches’ spiel from Kermit Davis and Rick Insell, history from noted forensics expert.. 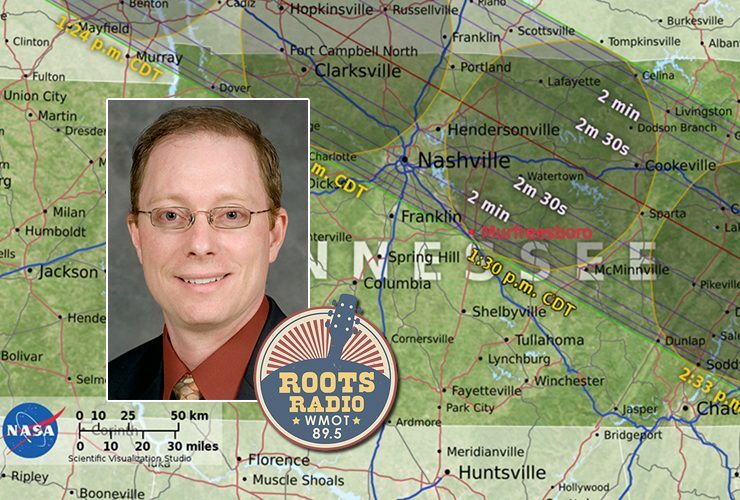 Associate professor Chuck Higgins’ discussion for the Friday, April 14, MTSU Physics and Astronomy Star Party focuses on this summer’s solar eclipse, whose path will..
MTSU geosciences students feel like they attend another university. 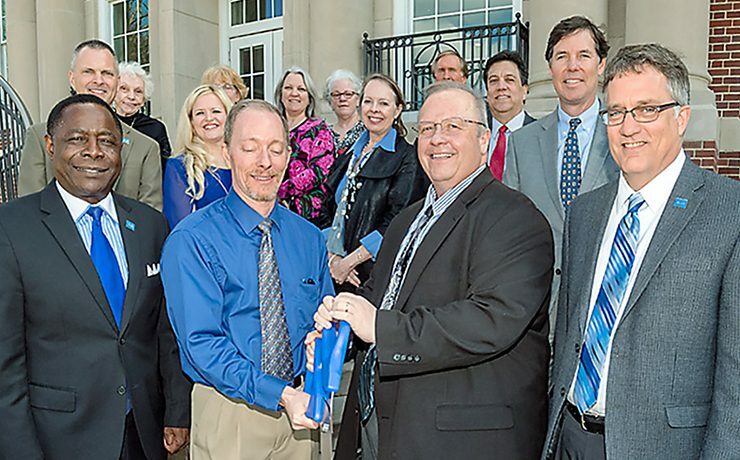 Students in the nationally acclaimed Forensic Institute for Research and Education, physics and astronomy, and mechatronics..